Brett stands tall at the intersection between client needs and Go Local production – both figuratively and literally (he is the office’s resident tall guy). 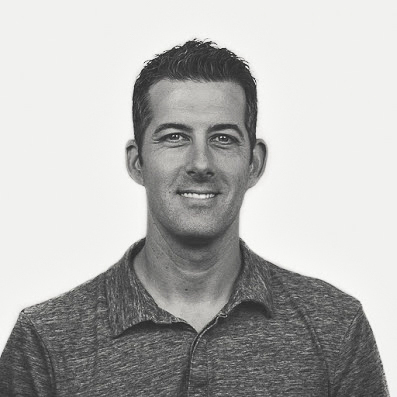 As a Client Strategist, Brett helps manage our relationships with clients and works with them to both expand and improve efforts to market their business online. Brett does this by understanding business goals and processes and cultivating great working relationships with our clients. While Brett enjoys working with a fun group of like-minded colleagues, he enjoys his life outside of work too, where he loves being active and spending time with his kids at their sporting events and elsewhere.